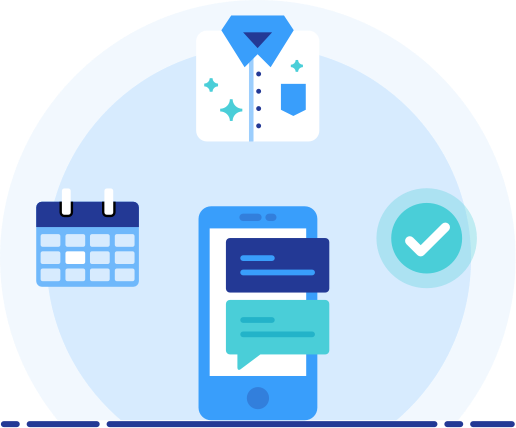 Your success is our mission. 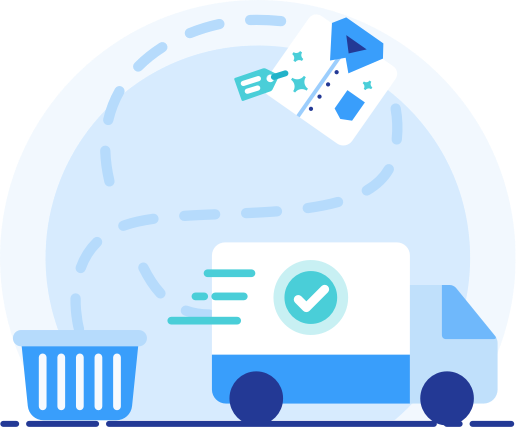 The delivery service industry is quickly growing and we want you to hop on board. 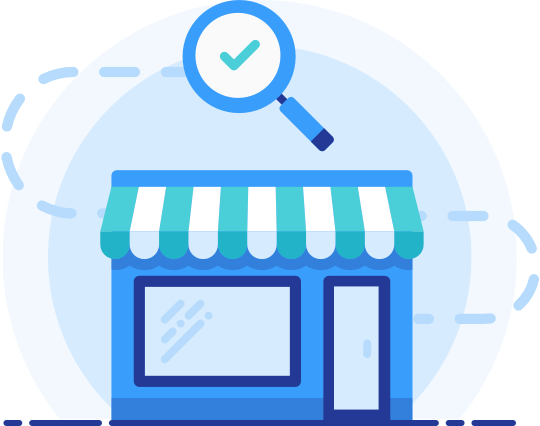 Customers can find your business and make purchases from the ease of their homes. 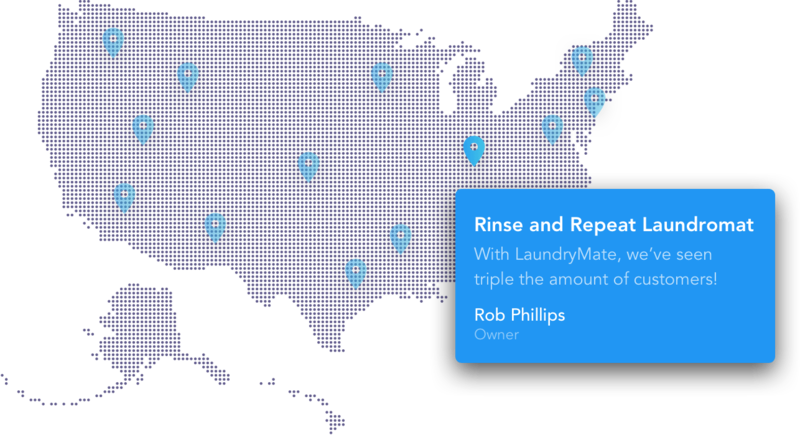 LaundryMate provides easy to navigate features for your business and convenience for customers. We will be here every step of the way. 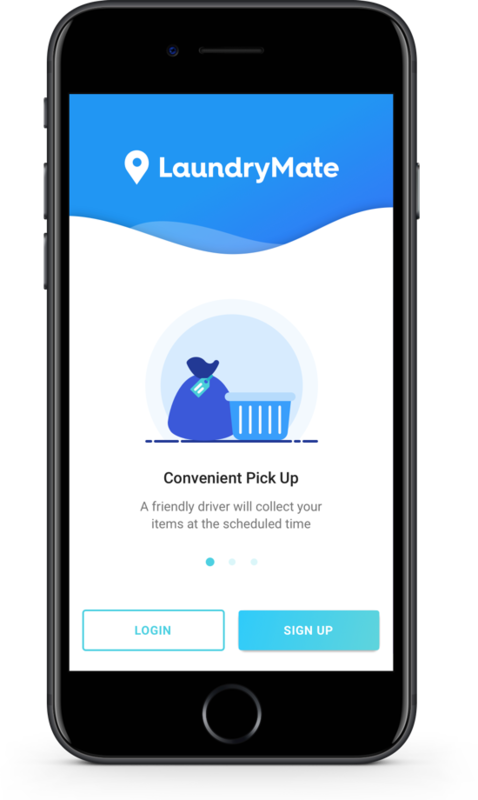 Along with LaundryMate we provide; websites, ads, promotional material, and much more. Sign up now for a free consultation.